Complete Pinzgauer clutch set using NEW OEM components. 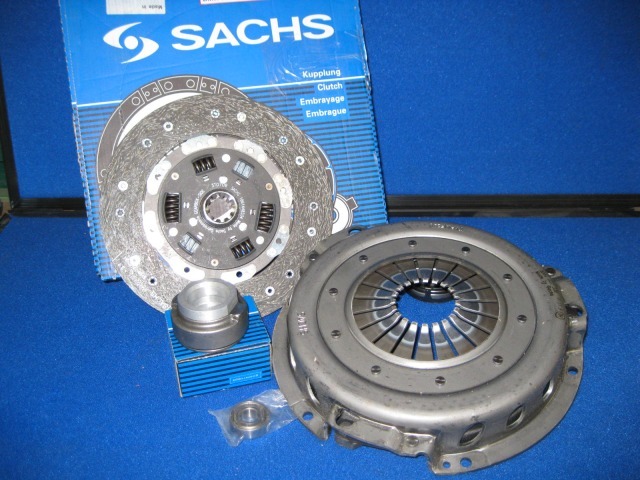 Sachs is the OEM for the Pinzgauer clutch. You are getting FACTORY NEW components, not rebuilds. This kit includes the Pressure Plate, Clutch Disc, Release Bearing (TOB), and Sealed Pilot Bearing. High quality components, first class.